A unique take on a well loved drink, find out how The Grasshopper transformed into The Noisy Cricket, and why it's a perfect Thanksgiving after-dinner drink. The Cowboy Martini is an extremely easy and delicious cocktail to make, and odds are, you've never tried it. 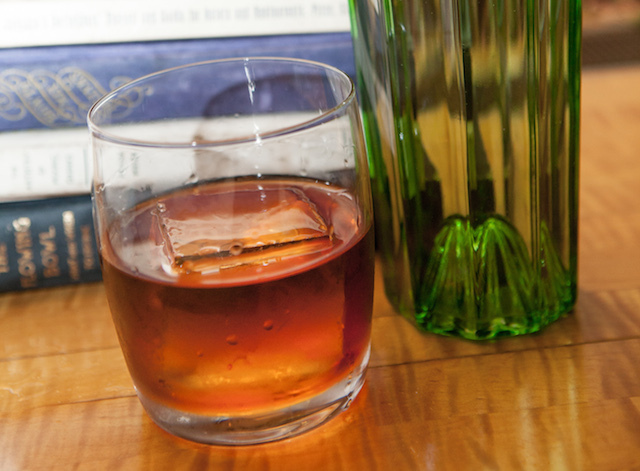 The Verrazano Cocktail brings bourbon and mezcal together in a riff on the Manhattan that's a solid contender for a modern classic. Learn how to make a perfect Cuba Libre aka Rum and Coke. Ti-Punch exists somewhere between a shot and a cocktail and it's one of the great drinks of the world. The Classic Daiquiri is one of the great drinks of the world, we show you how to make a great one. We show you how to make the perfect classic margarita cocktail.